Capcom has teamed up with those magical people at Gaikai to deliver a 30 minute timed demo of Dead Rising 2 that runs in your Java-enabled web browser. Ain't technology a thing? Gaikai works by running the games you want to play on its own server, streaming the game via video to your browser, giving you control in the process. As we've seen previously with games like Dead Space 2, Bulletstorm, and The Witcher 2, gameplay is pretty much lag free, and you don't have to worry about downloading and installing anything. 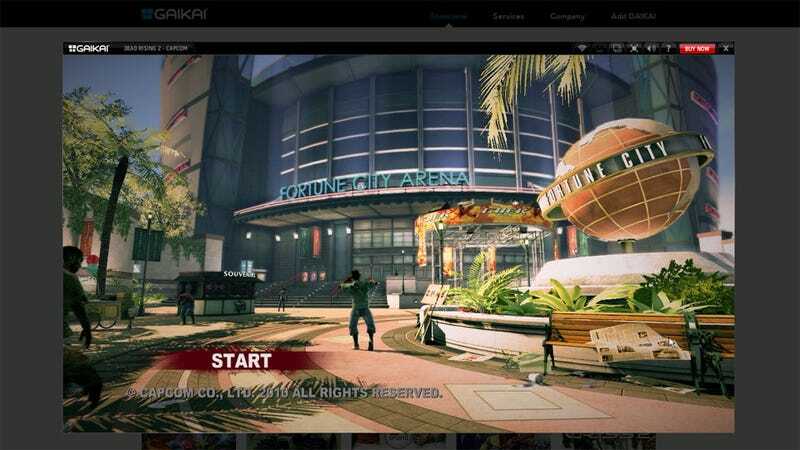 Check out Dead Rising 2 and other fine Gaikai powered games by clicking on the text in this sentence secretly moonlighting as a link.